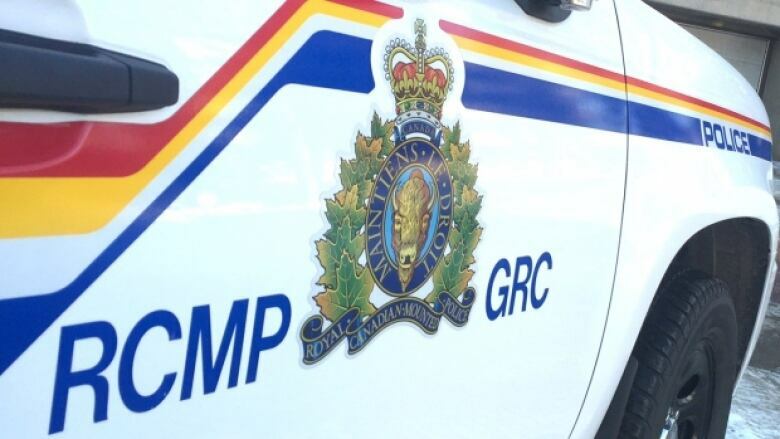 RCMP say human remains were found after a house fire in northern New Brunswick over the weekend. RCMP say a body was found in the remains of a house destroyed by fire in northern New Brunswick over the weekend. The fire started shortly before noon Sunday in Beaverbrook, about 20 kilometres northwest of Miramichi, said Sgt. Brent Johnston of the New Brunswick RCMP. "We don't believe it to be suspicious," he said. Johnston wouldn't provide details about the human remains found in the house until an autopsy is performed. A neighbour alerted emergency responders to the fire in the 1900 block of Beaverbrook Road. "The house is pretty much a write-off," Johnston said. The Fire Marshal's Office and Coroner Services are investigating.